Biography: Okan Yalabik helped to found the Sakip Sabanci Anatolian High School Theatre Association in 1993. After 1998, he took part in various theatre plays at Yildiz Kenter Theatre such as ‘Martu’, ‘Nukte’, ‘Sirca Kumes’, ‘Inishmorelu Yuzbasi’. 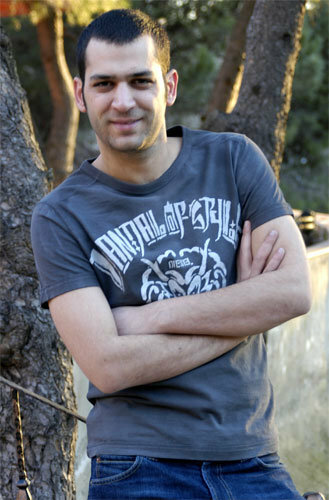 Okan Yalabik made his debut with his role in Turkish drama Jerk (Serseri). 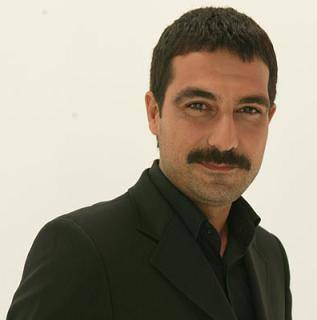 Okan Yalabik became very popular with his role Pargali Ibrahim in popular Turkiah drama Magnificent Century (Muhtesem Yuzyil).